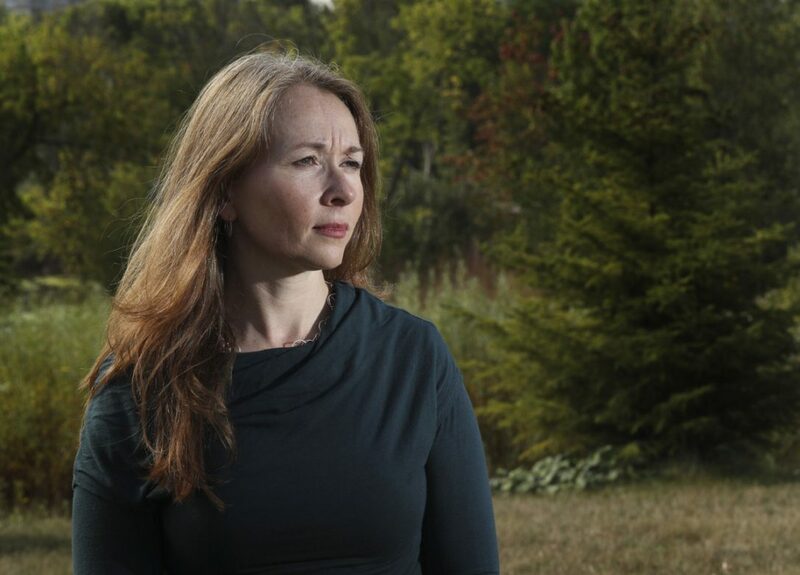 Tamara Daly, a health services researcher and associate professor at York University, said research shows at least 40 per cent of personal support workers face workplace violence on a daily basis. Dr. Daly’s health services research shows at least 40 per cent of personal support workers face worplace violence on a daily basis. November 27, 2017 in CIHR Chair.